Don’t you wish that you didn’t need to sleep, have to work, have daily responsibilities and just read 24/7 because there are just so many fantastic books that you want to delve into? I know I do. I was contacted by Ayelet from Simon and Schuster regarding today’s guest. I read the synopsis and my first thought was FASCINATING and then I looked at my tbr pile and thought, I am just too far behind, but I wanted to hear more about this book, and share it with you. So I invited Ayelet and the Author to visit. 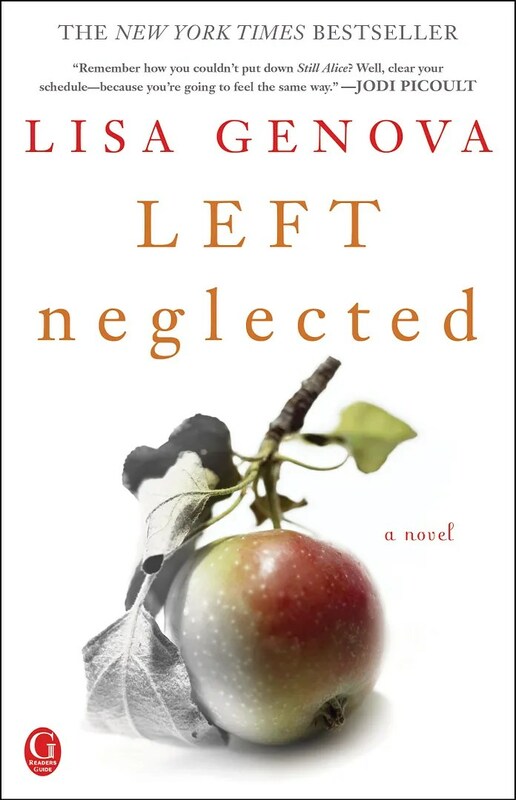 It is with great pleasure to introduce you to and have NY Times Best Selling Author, Lisa Genova, here today! 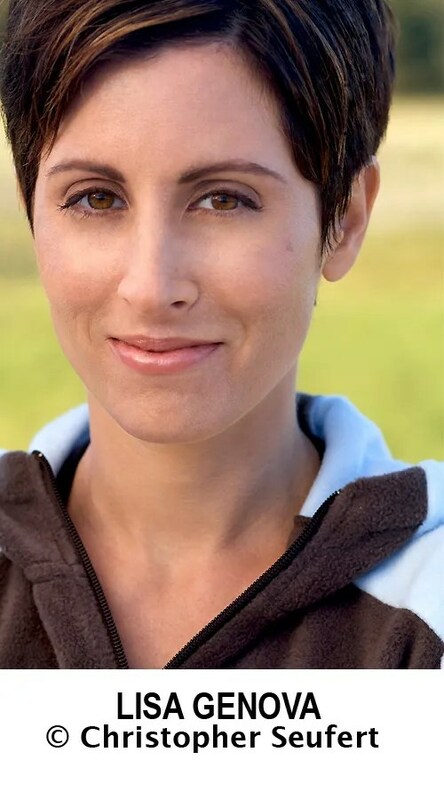 ﻿Lisa Genova holds a PhD in neuroscience from Harvard University. The author of the New York Times bestselling novel STILL ALICE, she lives with her family in Cape Cod, Massachusetts. Visit her online at http://www.lisagenova.com/. COPY OF THIS FASCINATING BOOK TO GIVE AWAY.